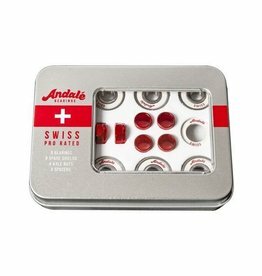 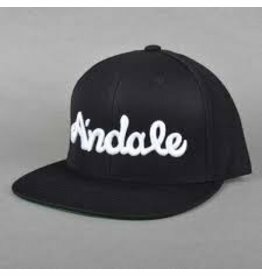 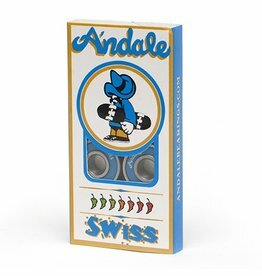 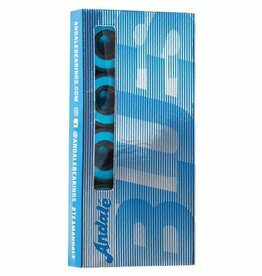 The Andale Daewon’s Donut Box Bearings are designed and tested by Daewon Song to withstand the wear and abuse of everyday skateboarding. 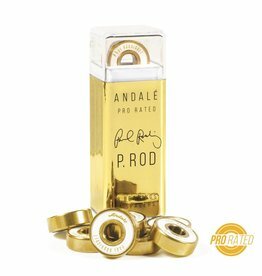 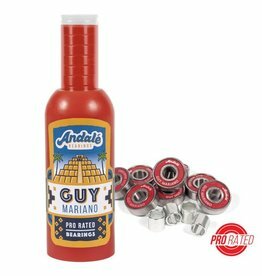 Paul Rodriguez's Signature Pro Rated Bearings. 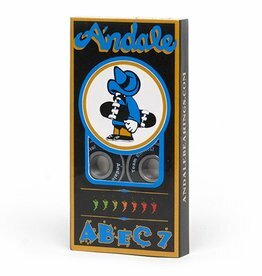 Designed and tested by P-Rod to withstand the impact and abuse of everyday skateboarding.